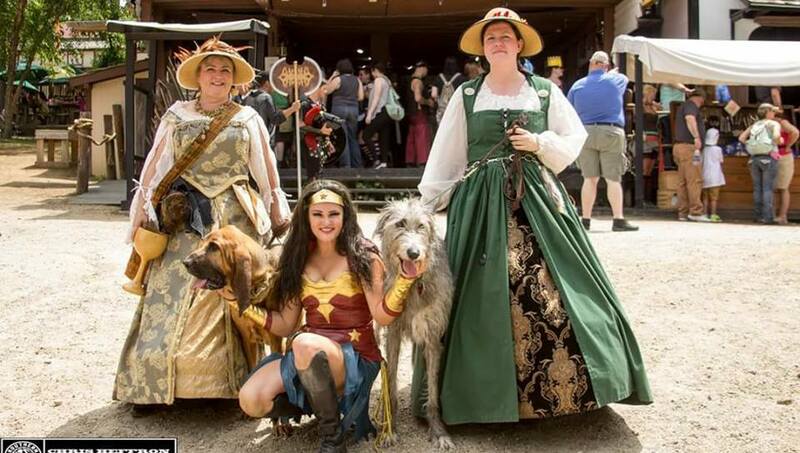 We are a group of volunteers and sighthound owners who enjoy bringing Renaissance history to life at both the Carolina and Georgia Renaissance festivals and the Enchanted Chalice Renaissance Faire. 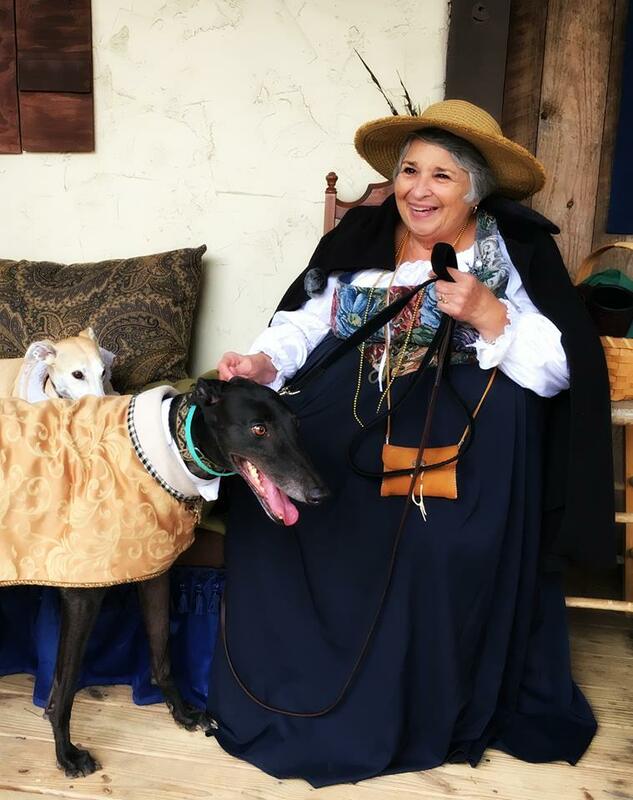 We educate patrons about the role our beloved sighthound breeds played in history. 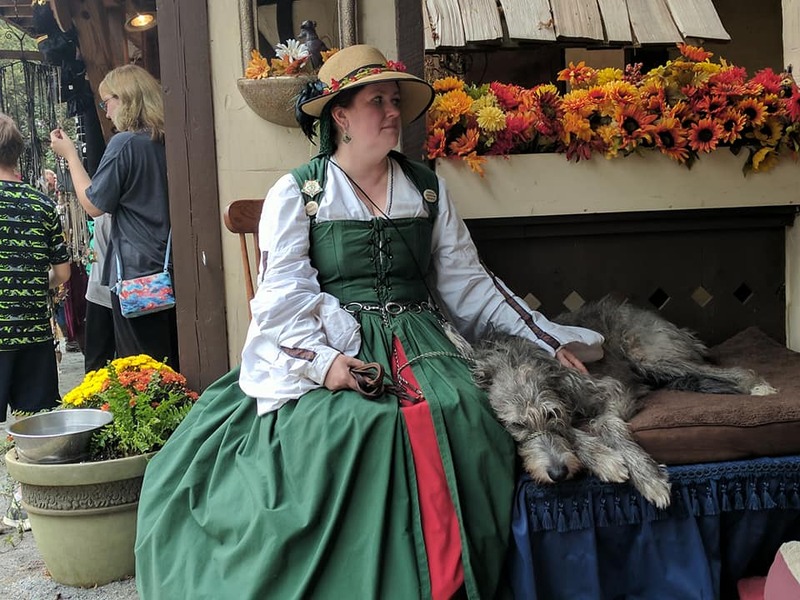 Currently, members of HoEF have Greyhounds, Italian Greyhounds, Irish Wolfhounds, Whippets, Borzoi, Afghan Hounds, Scottish Deerhounds, Ibizan hounds, Salukis, and Bloodhounds. 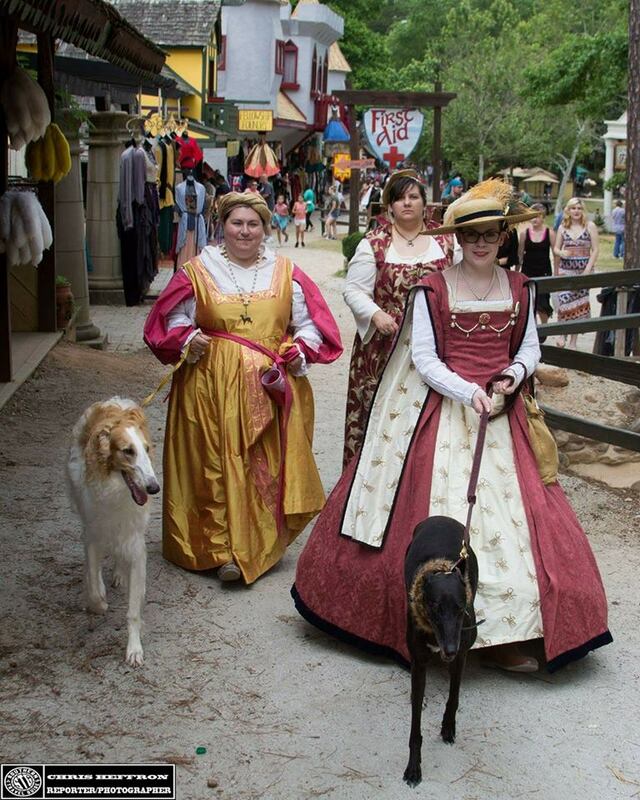 We also love to share our hounds and promote sighthound adoption and responsible dog ownership. 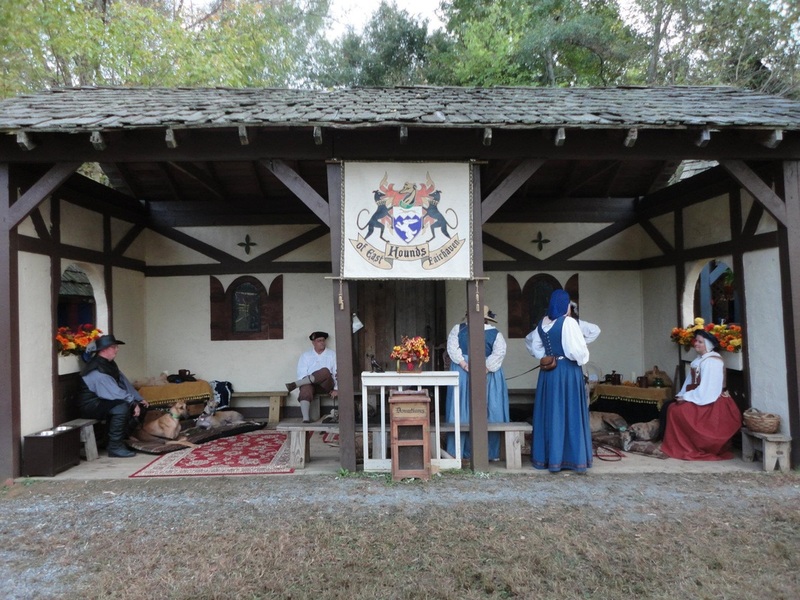 We are an all-volunteer, nonprofit, educational re-enactment group. We are not an adoption/placement group. Most of our volunteers work with adoption groups. All donations received go to our active Greyhound and Sighthound adoption groups. 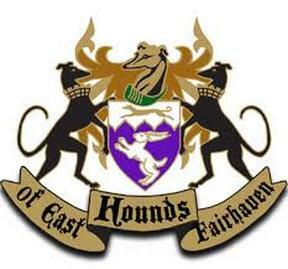 The Hounds of East Fairhaven has many wonderful retired racing Greyhounds in our group. 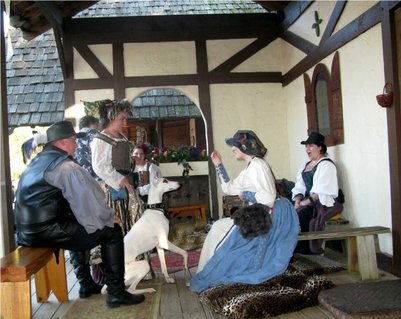 Patrons and cast alike love these hounds and their calm, gentle personalities. 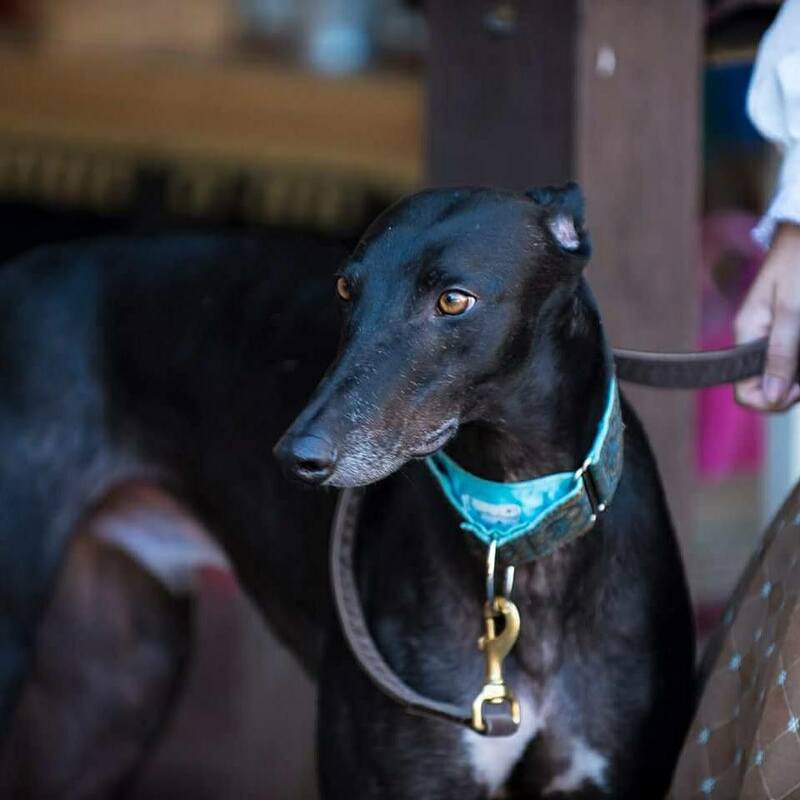 Due to the vote in Florida yesterday there will soon be an influx of retired racing Greyhounds needing homes. The estimates we see put the numbers between 8,000-10,000 dogs at the Florida tracks. If anyone has questions about the breed or might be interested in helping, fostering, or adopting please contact us. We will be happy to help you and connect you to your nearest adoption group. Please do not donate to national organizations like Grey2K, PETA, or the HSUS because none of those funds will go to help the dogs. Please donate directly to adoption groups. They are going to need a lot of funding and help to clean up this mess. If you have ever considered adopting a Greyhound now is the time. With the closure of the large majority of tracks in Florida over the next year or so, the numbers of available Greyhounds will dwindle significantly. These are truly special dogs and we hope that we will have many more years of sharing these fantastic athletes with patrons and friends.